Share the “sweet” times with loved ones with some delicious sugary treats from Wondertales Patisserie. 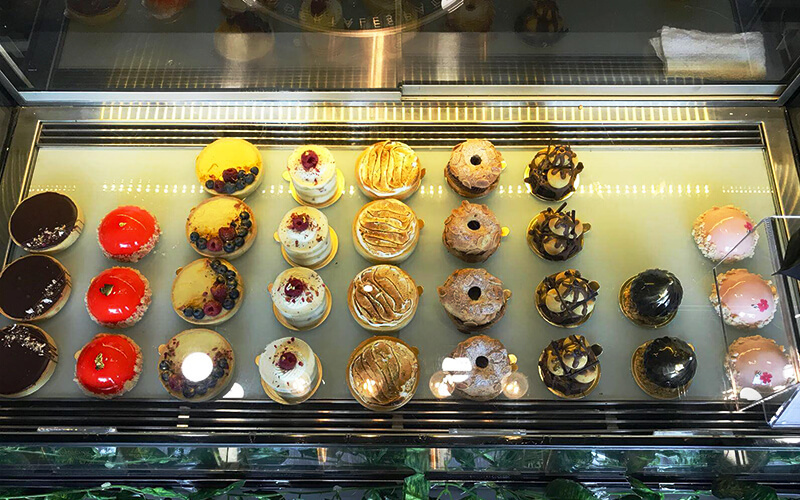 Guaranteed to satisfy those sweet-toothed patrons, this wonderful little bakery offers a wide selection of tarts, cakes, and desserts. Their Lait Évaporé à la Rose, classic fruit tart, and the white chocolate cheesecake are just a few among the many other unique options available. 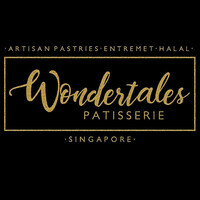 Visit Wondertales Patisserie at 08 Telok Kurau road.